The objective of this lab is to determine the molecular weight of an unknown substance. 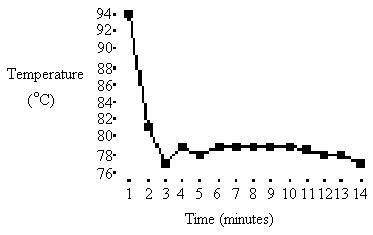 This will be done by observing the effect that a known amount of it has on the freezing point of naphthalene. 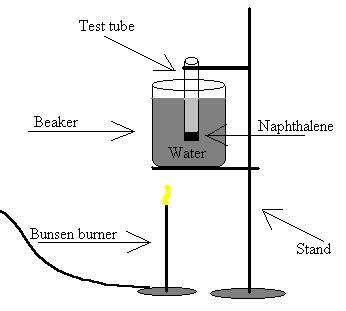 7)	Keep the test tube submerged in the boiling water until the naphthalene melts completely. 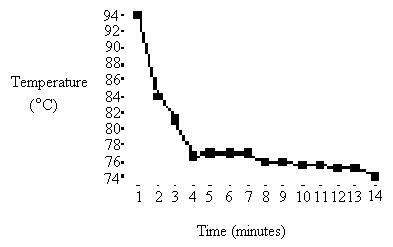 From this lab, it is determined that the molecular mass of the sulfur used in this experiment is 345g / mole. This value is calculated experimentally with an error of 2.0% The basis for the error is taken from 352g which is the mass of an eleven atom molecular ring of sulfur.